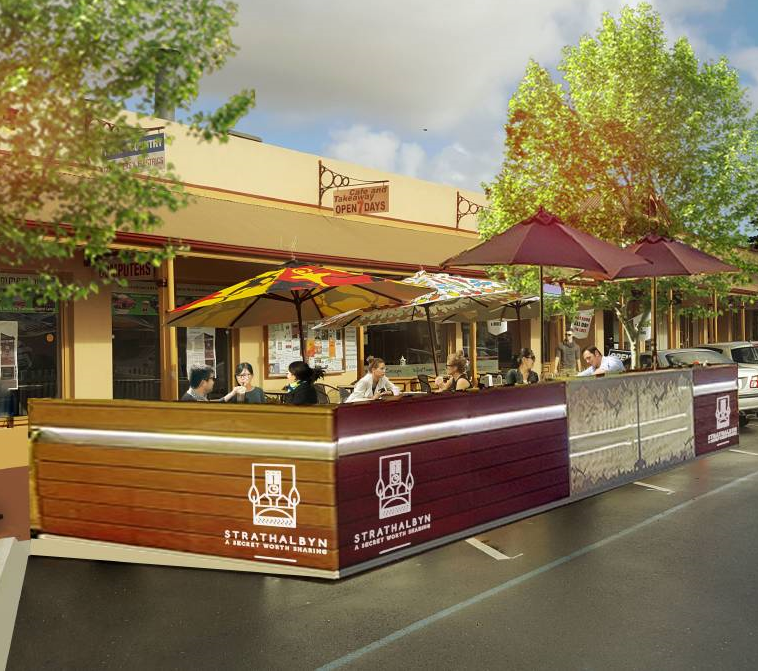 Strathalbyn, arguably South Australia’s prettiest town, has long been known as the “antiques capital of Australia”. 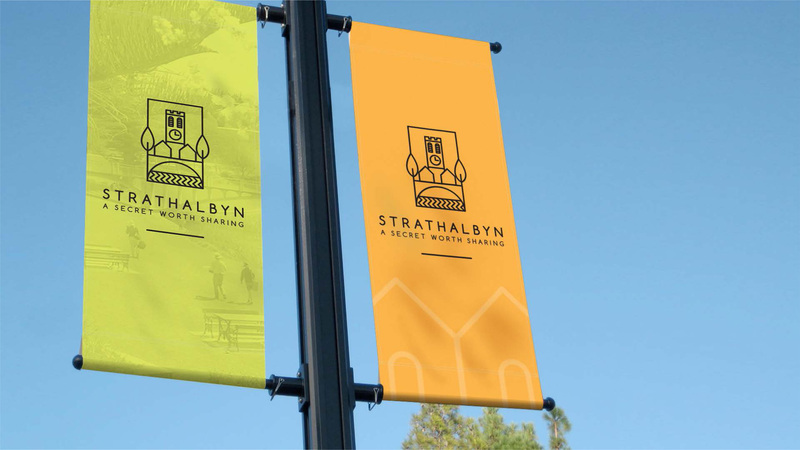 However several local bodies, including the Strathalbyn Council, Strathalbyn District Commerce Association and the Strathalbyn & Lakes Tourist Association were keen to re-brand Strathalbyn as a country town with a cosmopolitan vibe and move away from the stuffy “antiques capital” tag. It was intended that an updated and fresh branding identity be developed to pay homage to the town’s historic past, while celebrating its future. Working with Studio Spark, who developed the logo graphics and website, my role was to develop a tagline that would encapsulate what the relevant bodies were trying to achieve. 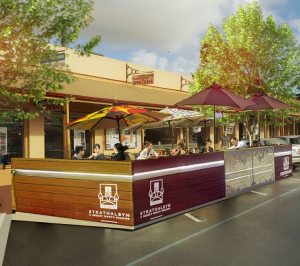 While Strathalbyn enjoys a central location to Adelaide, the Coonawarra wine region, the Fleurieu Peninsula coast and the stunning Adelaide Hills, it was generally agreed that the aim of the process was to re-brand Strathalbyn as a tourist destination in its own right, rather than somewhere to pass through en-route to another destinations, or a base from which to visit other surrounding regions. Further discussions revealed that all stakeholders felt the town had a lot on offer which most people weren’t aware of, such as boutique and artisan products, art and nature trails, music, adventure activities and quality regional produce. It was from here that the key branding statement was developed: Strathalbyn. A secret worth sharing. A set of sub-taglines were also developed to use in conjunction with specific offerings, including: Share Adventure, Share Flavour, Share Indulgence, Share Serenity and Share Discovery.